Though recognized as one of the most significant influences in classical Chinese cookery, Shandong cuisine is nonetheless still little known outside northeastern China. 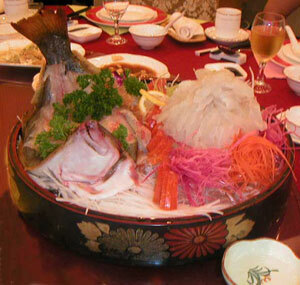 Elegant presentation is an integral part of the Qingdao food experience, and Shandong dishes are richly flavourful. Unique seafood recipes are naturally the best-known Qingdao culinary creations, and vegetarian restaurants offer fresh local agricultural produce, except in mid-winter.